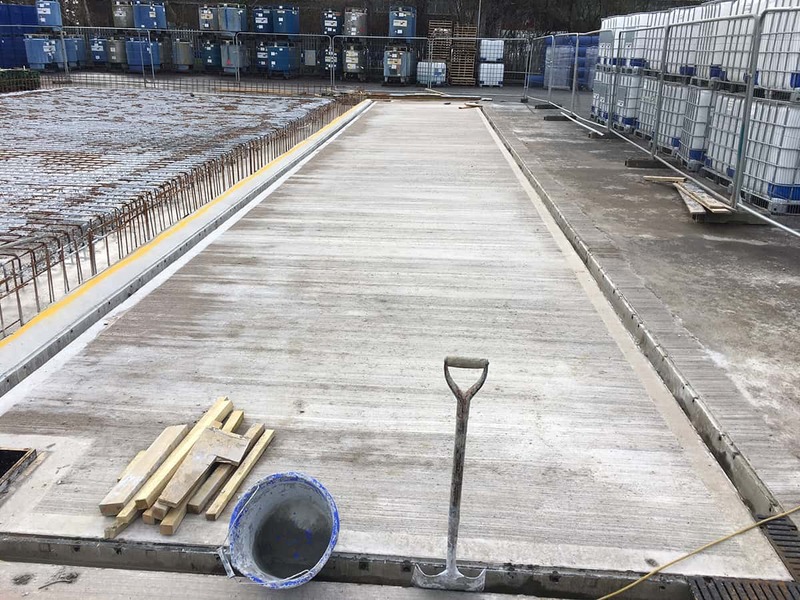 KDS Construction undertake all aspects of industrial, commercial or residential underground drainage and ducting ensuring the highest quality of installation from a very experienced on-site team. 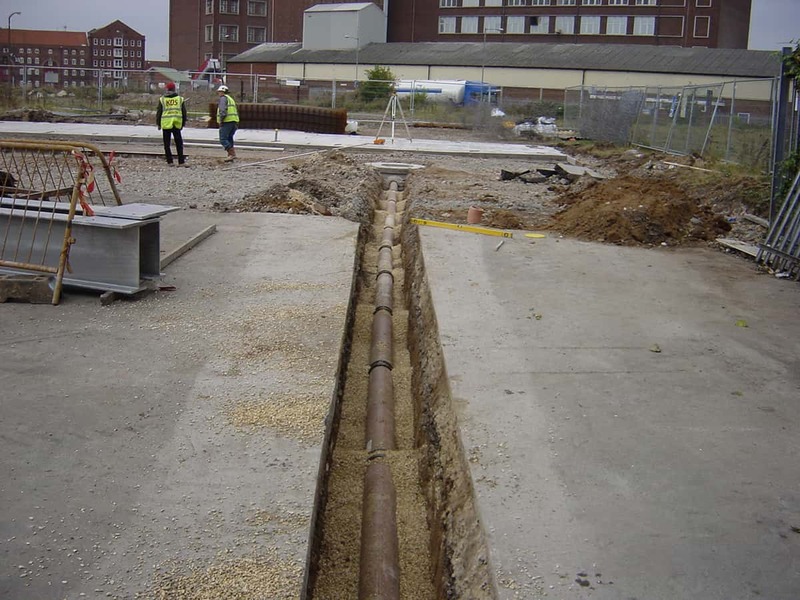 Any developments that require connections to existing drainage infrastructure will need approval from water authorities and local councils. KDS will obtain relevant approvals required for these as part of the service.